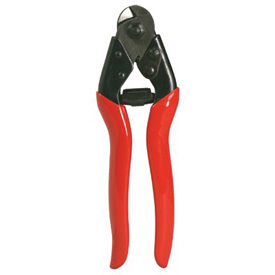 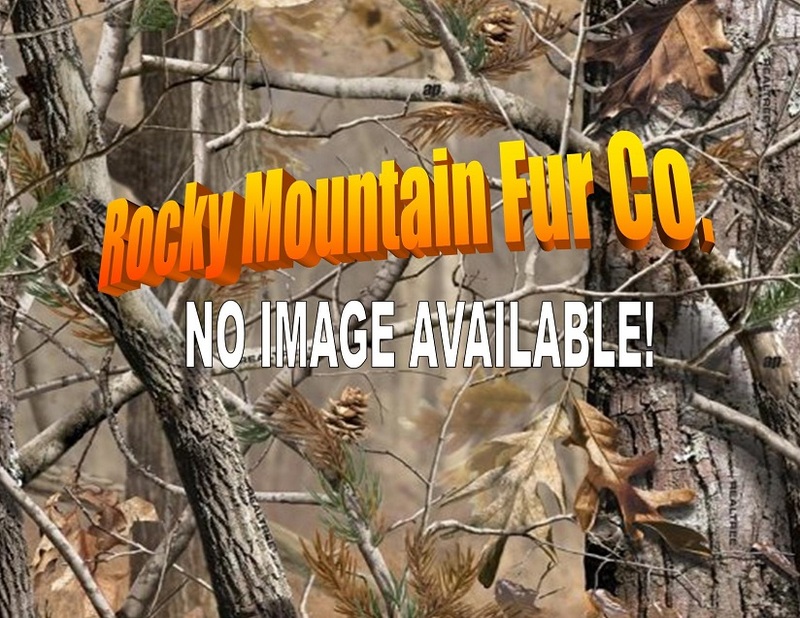 Cable Cutters - $29.95 : Rocky Mountain, Fireworks and Fur Co. 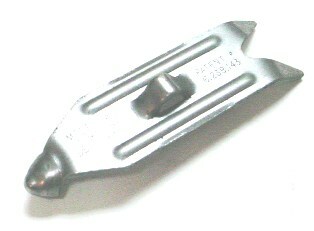 Heavy duty cable cutters Designed to specifically cut aircraft cable. 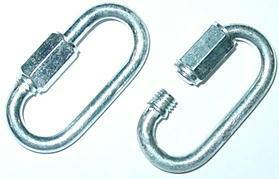 Will cut up to 3/16" cable.